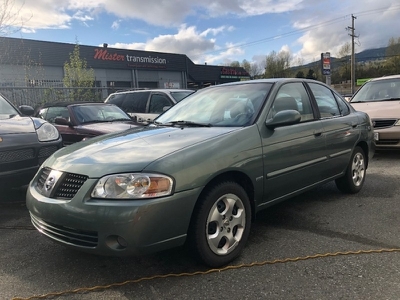 Come discover our 2006 Nissan Sentra Special Edition! 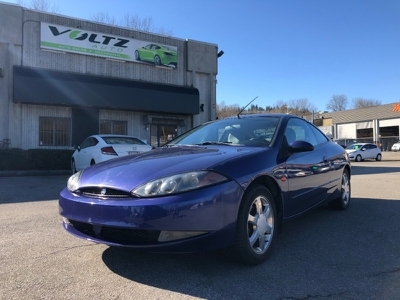 This beauty features power windows/locks, air conditioning, cruise control, rear heat ducks, etc; and the clutch FEELS GOOD! 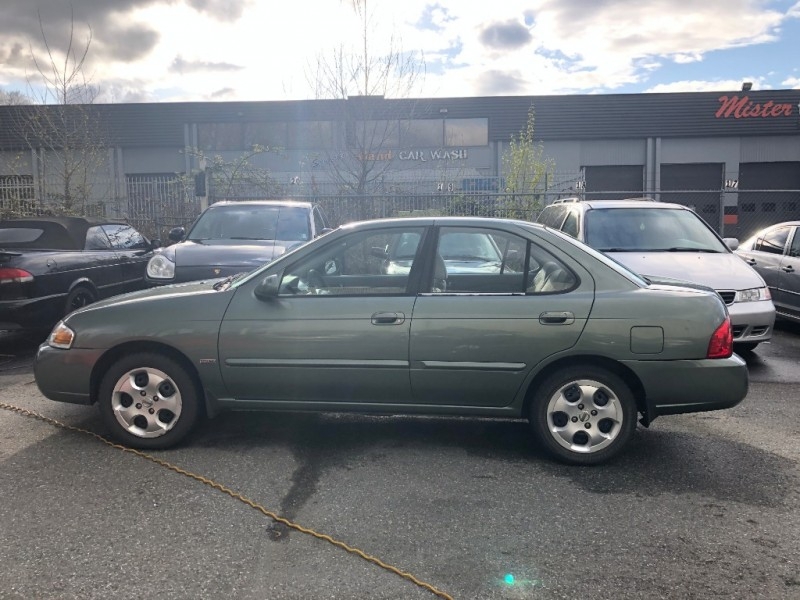 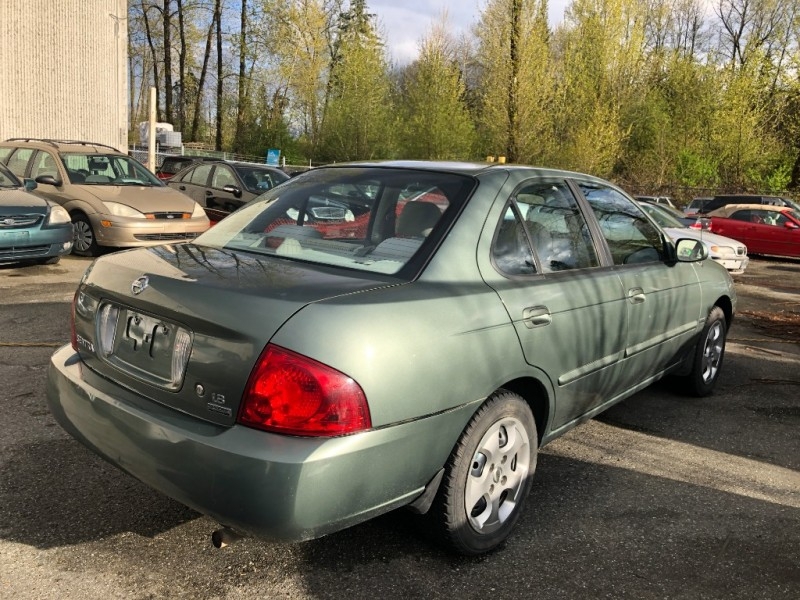 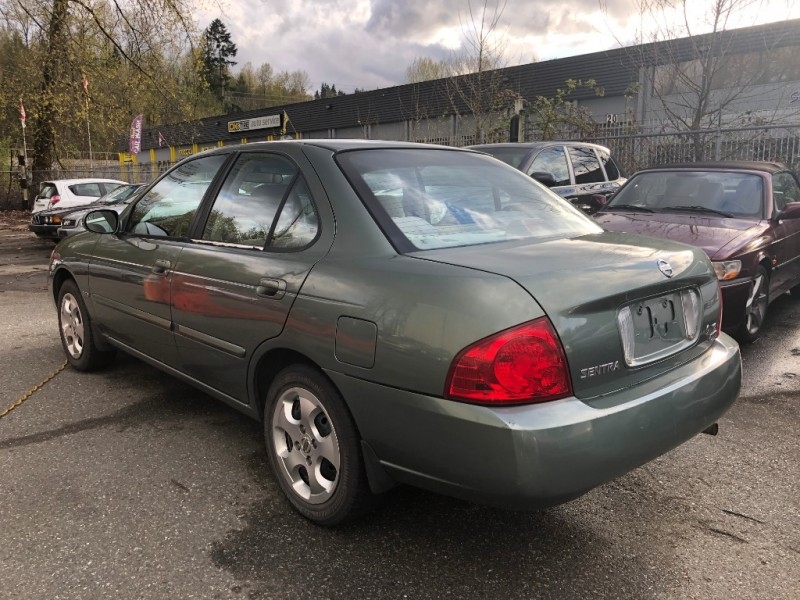 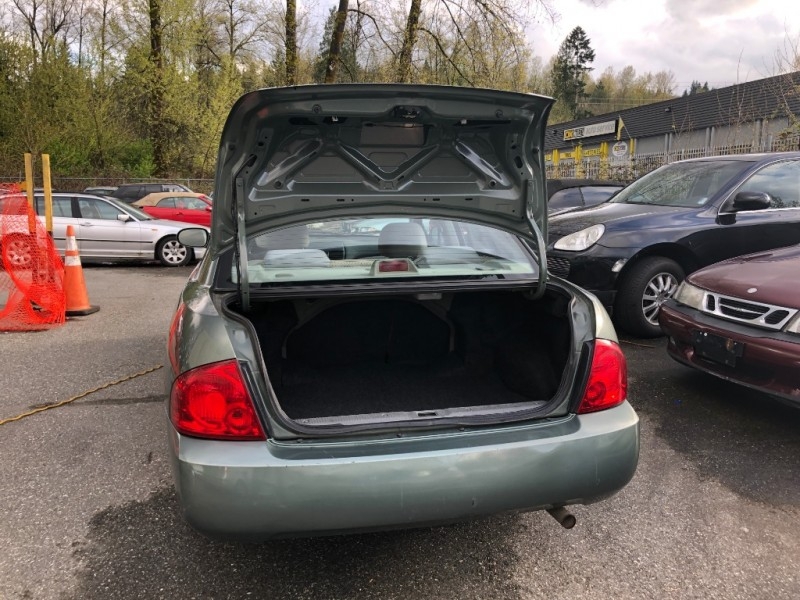 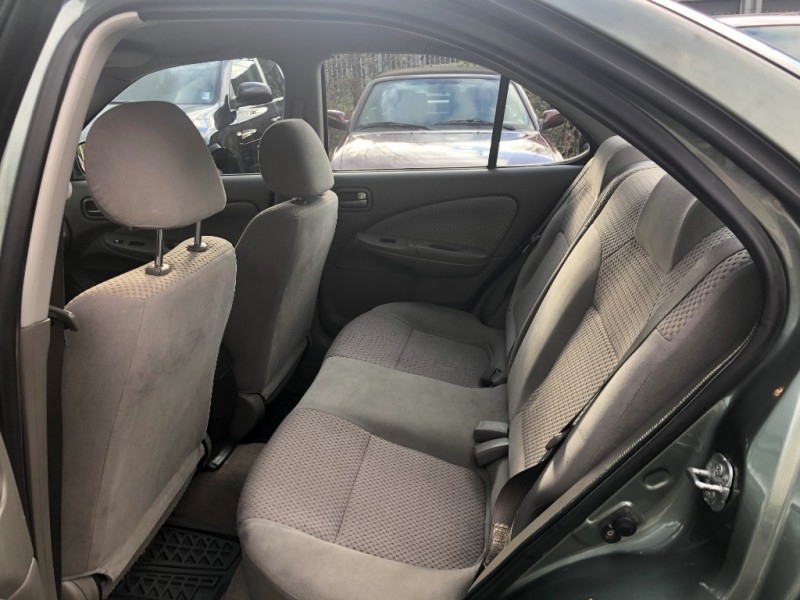 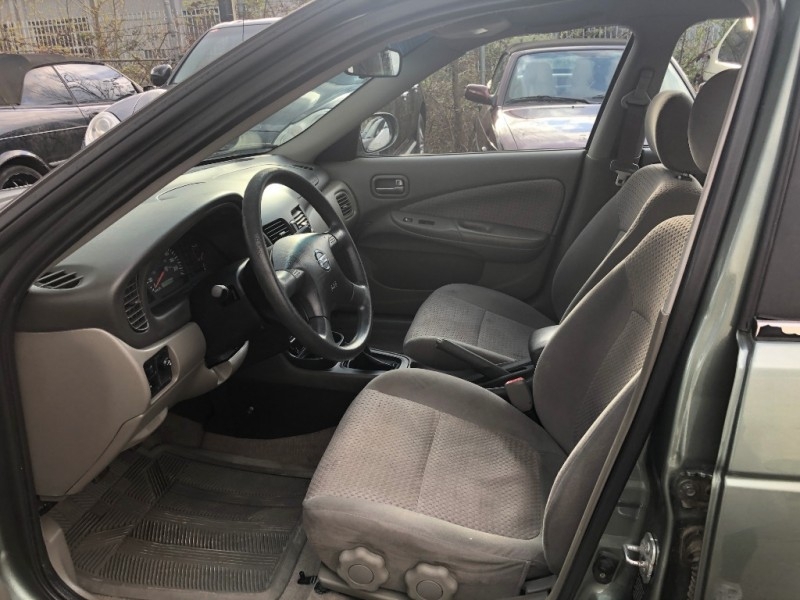 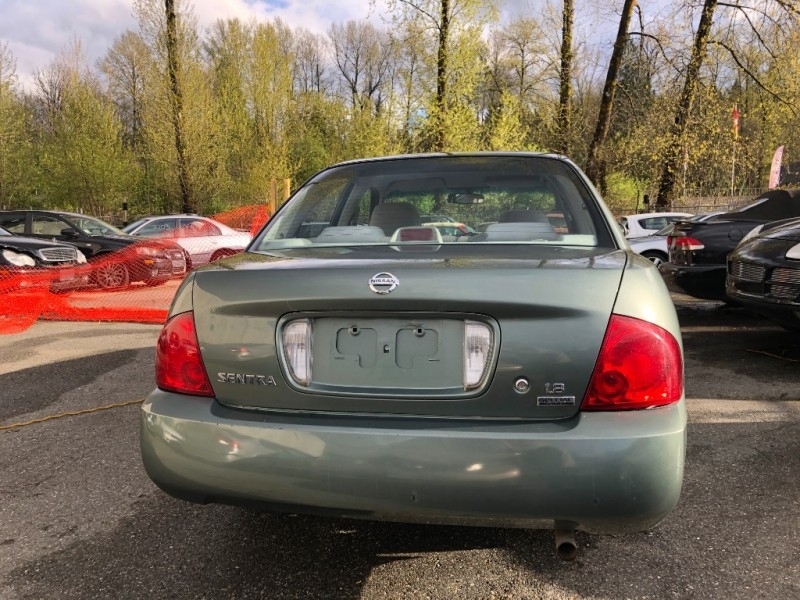 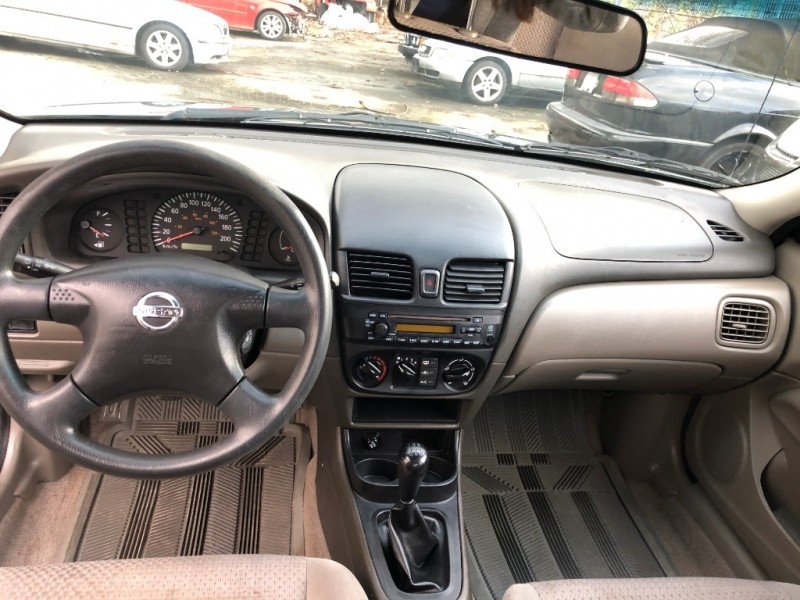 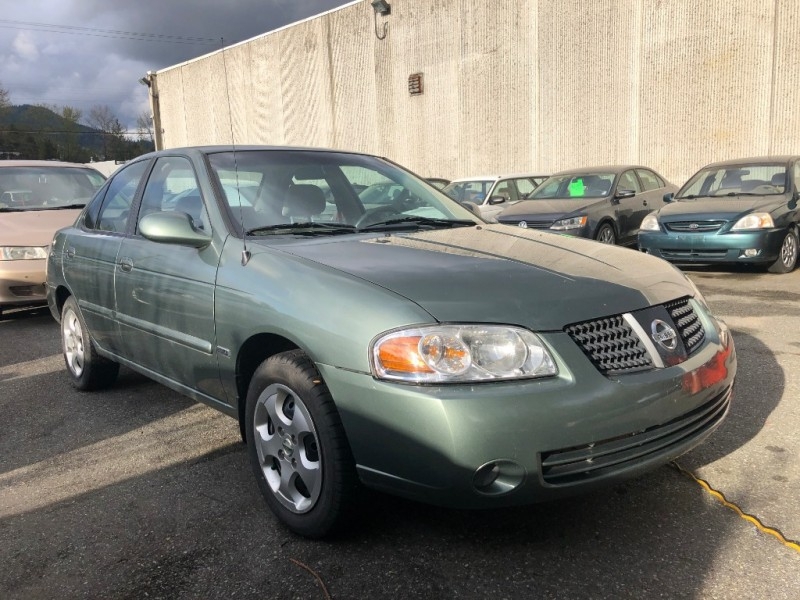 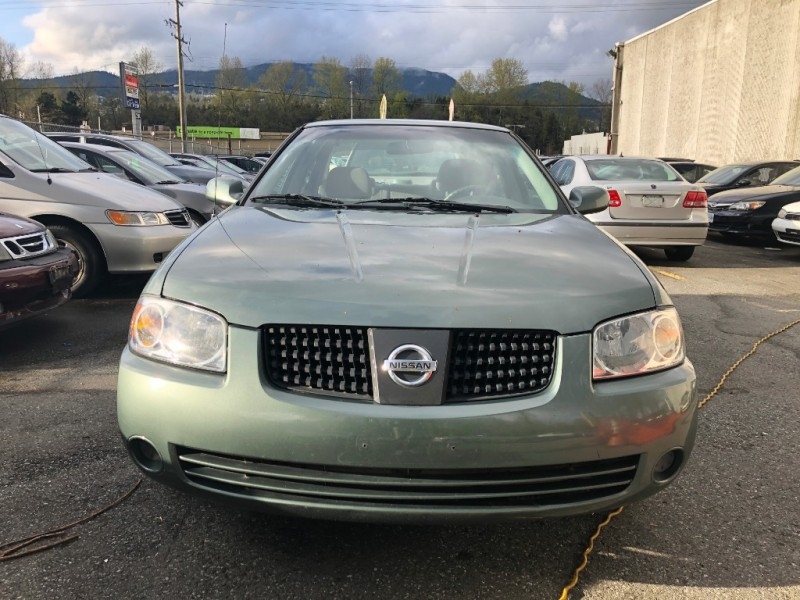 If you're looking for the best value for your money, look no further than this 2006 Nissan Sentra. 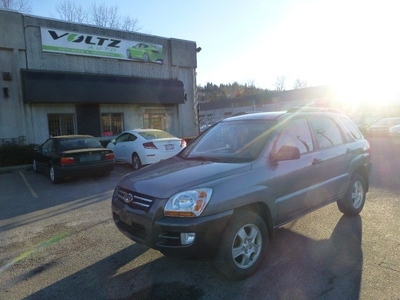 We are 5 minutes from Coquitlam Centre, at K-1100 Lansdowne Drive. 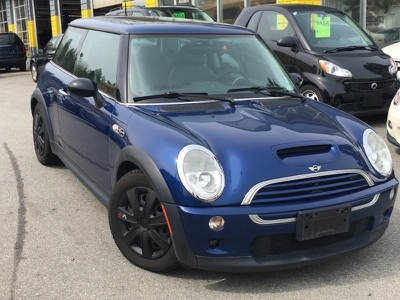 So come on down and make it yours today!